Tyler, TX/Benton, LA – Memorial services for Elsie “BaBa” Pehl were held on Saturday, May 19, 2018 at 13456 CR 2278, Tyler, TX from 2:00-4:00 pm. 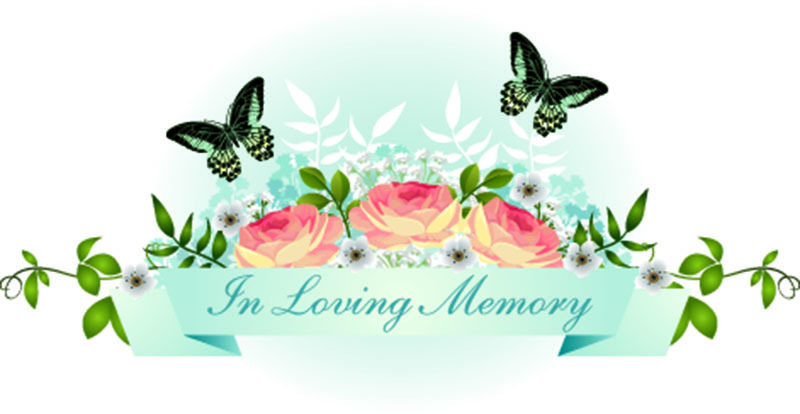 A Gathering of Remembrance was held at the home of Linda Walker, 174 Sunny Trail, Benton, LA on Sunday, May 20, 2018 from 5:007:00 pm. A final Celebration of Life will be held in Selma, AL. Mrs. Pehl was born in Montgomery, AL on May 19, 1937. She went on her final journey to be with the Lord on May 7, 2018. Elsie enjoyed a life full of adventure & inspired all that knew her. She was preceded in death by her parents Robert Earl Cooper and Ruth Watson Cooper. Mrs. Pehl is survived by her husband, Marvin Pehl of Tyler, TX, a daughter, Esther Kaye Hokins Luman, her beloved grandsons, Christian & Joshua Luman, of Bossier City, LA, her sisters Eliza beth Rance and Helen Moore, as well as, 3 step-daughters, 14 grandchildren and 3 great grandchildren.